10,000 steps a day has been a magical number that has been easy to track (especially using smart watches/tracker such as FitBit and Apple watches) and the potential minimum to have some long term cardio-vascular benefit. Unfortunately, most people do not reach this target and this number does not meet the American College of Sports Medicine’s ideal standard of 150 minutes or moderate intensity exercise (being somewhat puffed during exercise) per week. 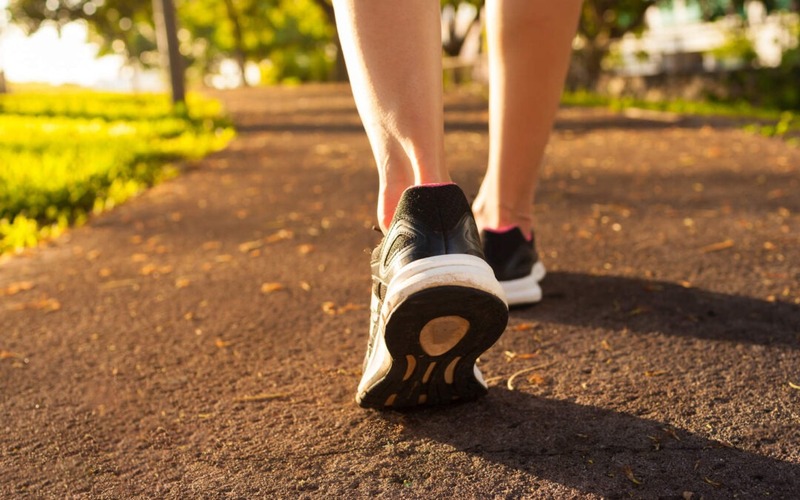 This is a good alternative goal to the 10,000 steps because it produces a larger load on the heart and encourages improvement in heart fitness, which has a better protective effect in the long term. 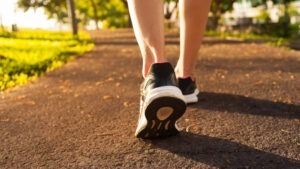 10,000 steps: it’s the magic number many experts say we should be walking every day to improve our health. For most of us, that’s a pretty unrealistic and daunting fitness goal.